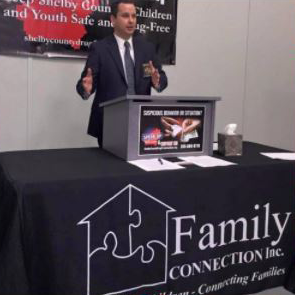 The Shelby County Drug Enforcement Task Force will be truly successful with the support and assistance of the public. 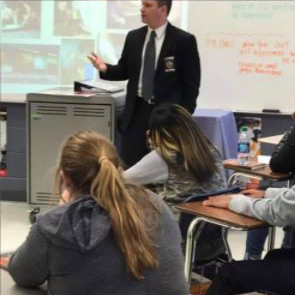 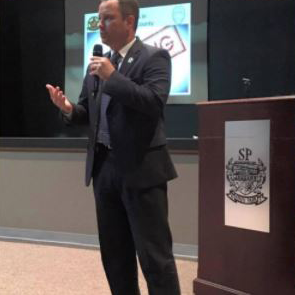 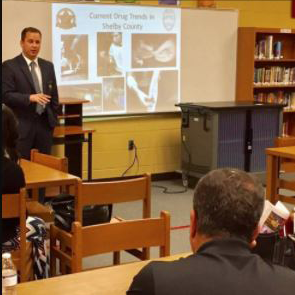 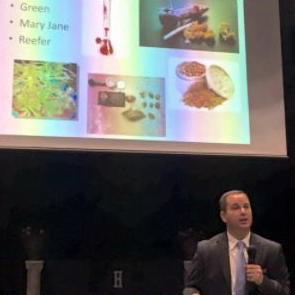 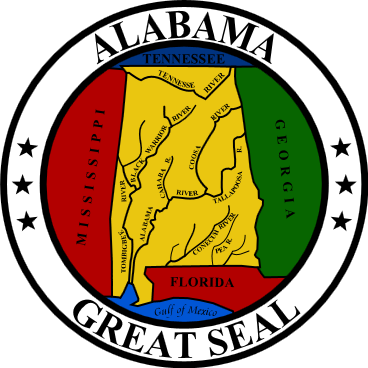 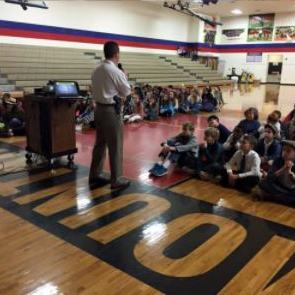 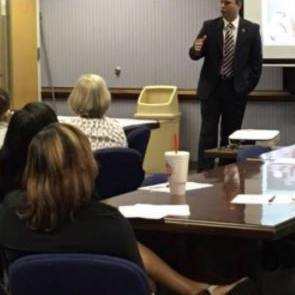 In order to create a better societal awareness about the prevalence and the dangers of illegal narcotics and their abuse in Shelby County, the Shelby County Drug Enforcement Task Force offers free training to our schools and local organizations. 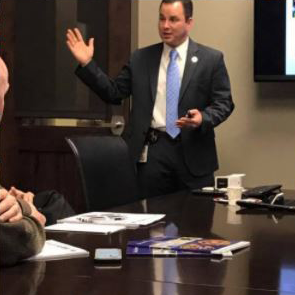 If your organization is interested in receiving free training, please complete the following information, and a representative from the Shelby County Drug Enforcement Task Force will contact you.